Each box contains 10 wipes. 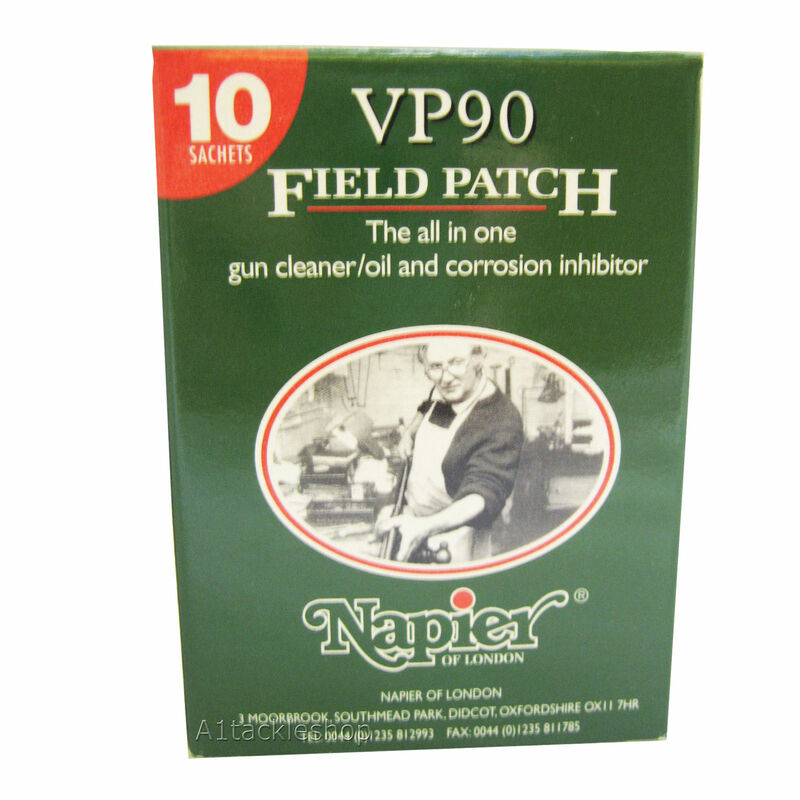 The Field patch is a quick and convenient way of protecting your gun whilst shooting or at home. Each sachet contains a full sized Superclean patch and is impregnated with 2ml of VP 90 gun oil, this is sufficient to completely clean and rust proof your gun both inside and out. 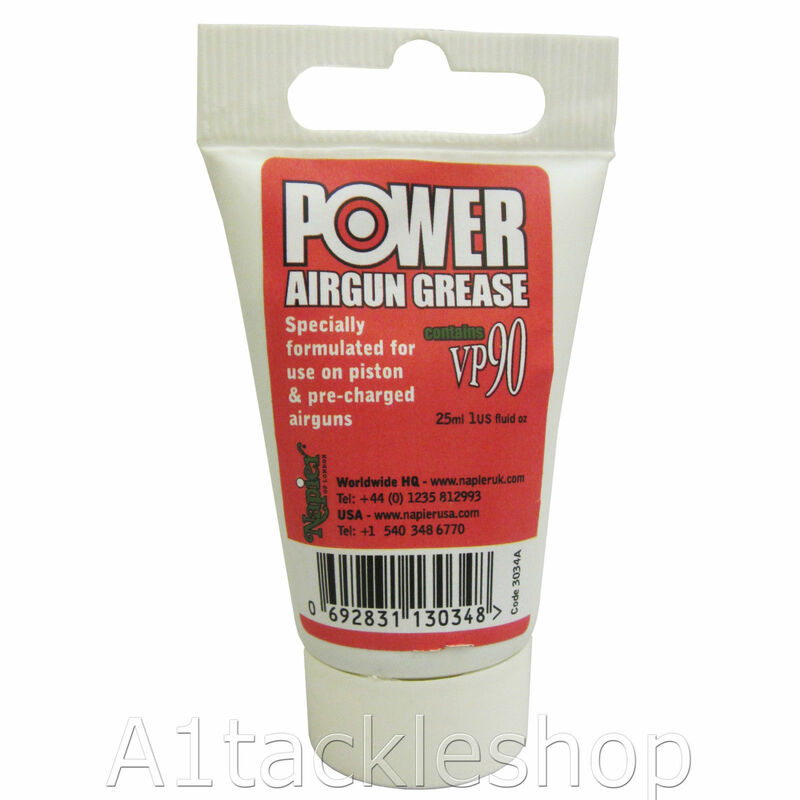 The mineral based oil is blended with VP90 a powerful Vapour Phase corrosion inhibitor that completely protects the gun from rust and will resist finger marks on the bluing. 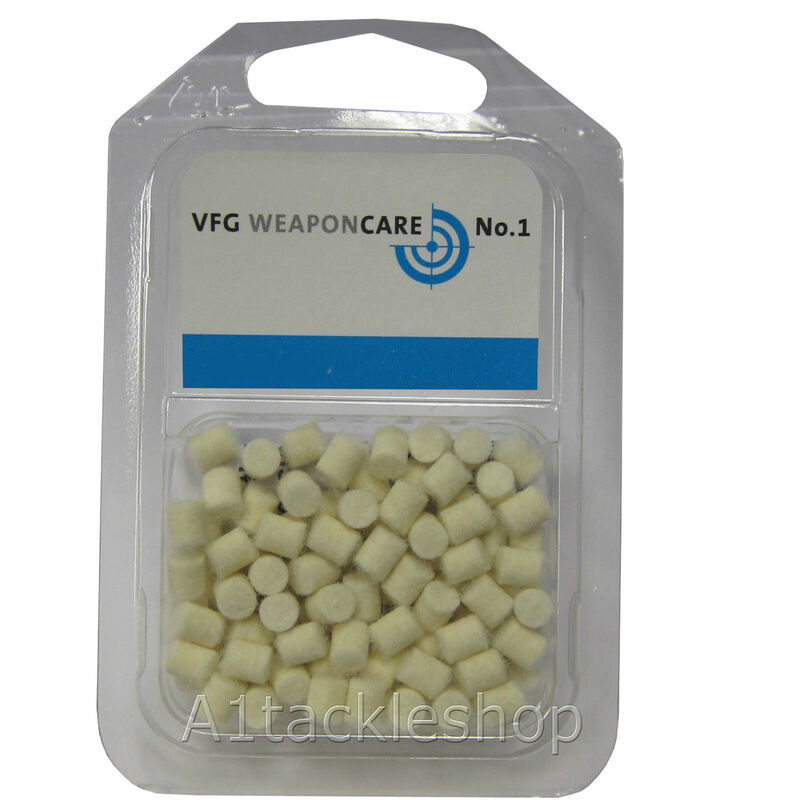 The vapour created will actually form a self healing film that allows the gun to be handled without leaving marks or affecting the rust preventative quality. Safe on any gun, the Napier Gun Oil will not affect stock finishes. 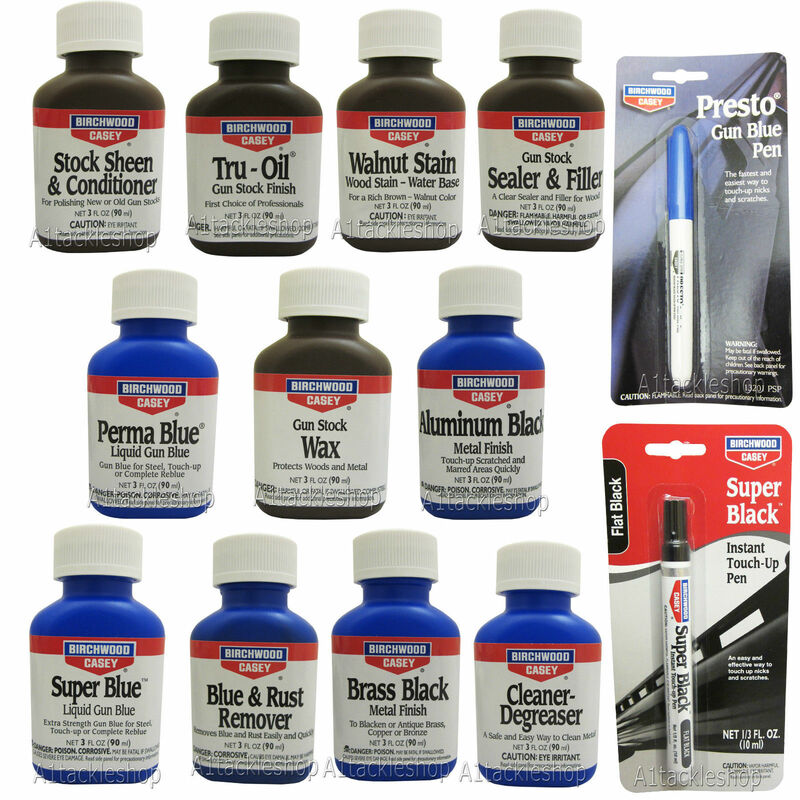 It is ideal for cleaning and rust proofing almost any metal object, carry some in your cars glove box, in your tool box or with fishing tackle. 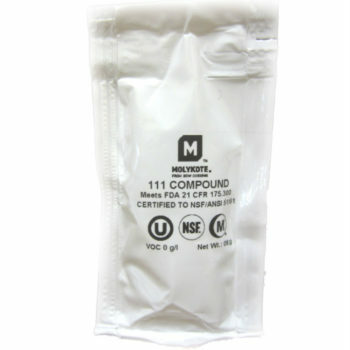 Versatile and effective each carton contains 10 Field Patches.